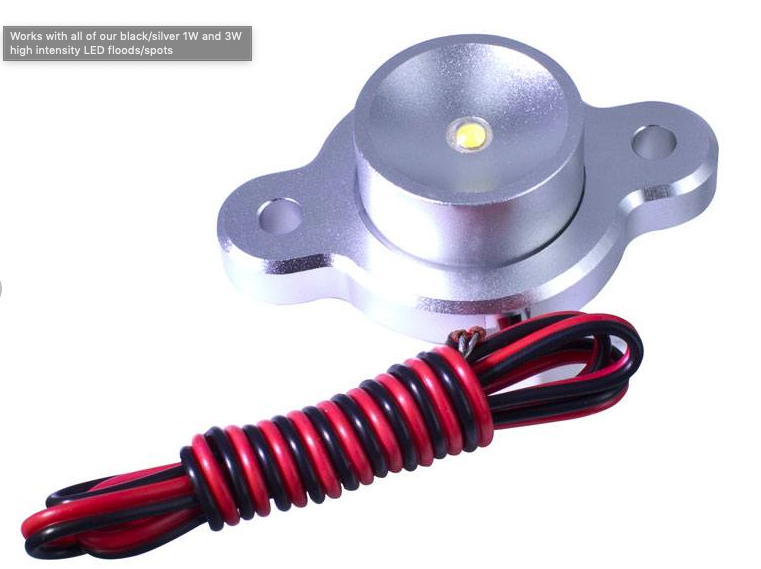 As long as LED lights have been around, they’ve been extremely popular, and rightly so! They surpass many other types of lighting in being a more energy-efficient and long-lasting source of light, and in the long run, simply more cost-efficient. That’s a lot of efficiency, and also comes with many different uses, not just for indoor uses, but also outdoor uses with a variety of outdoor lights available at Oznium. Think mood-setting lawn lights, or simply shed some light the next time you’re entertaining your guest outside – the perfect use for a high intensity home LED flood light. 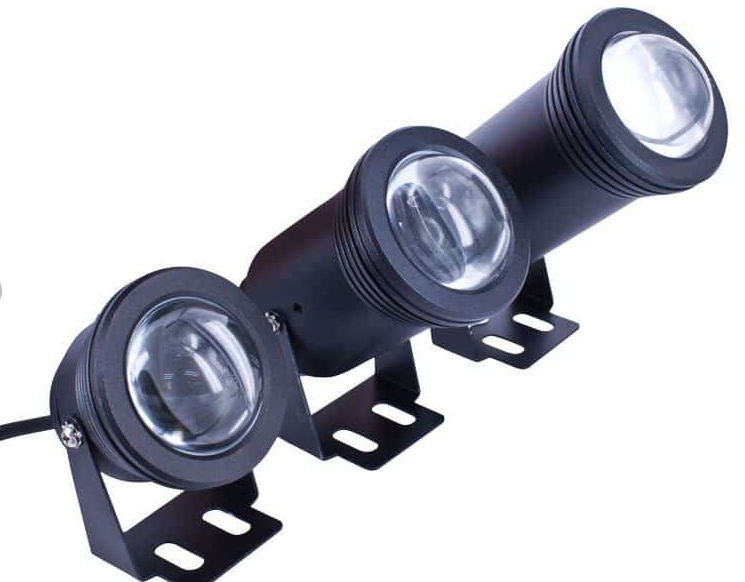 A great outdoor wall lighting solution is the multi-functional Eclipse™ 12V LED spot/flood, which easily converts from spotlights to brilliant LED flood lights. Simply remove the domed glass-lens and replace it with the flat glass lens provided. A practical security LED motion sensor flood light will instantly detect motion and light up your porch or the outside of your garage, essential for warding off intruders. With so many varieties of waterproof outdoor lighting fixtures, the possibilities are endless, and not just for your home. 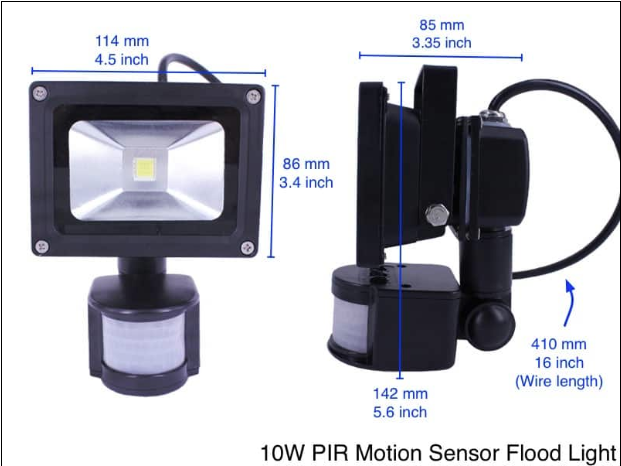 High Intensity mini LED flood lights are ideal for a retail, commercial and industrial environment. With such low energy consumption, it’s not only small and convenient, but also really efficient, pop it into a mounting bracket and you’re ready to shine! You’ll need to pick exactly the right spot to put your LED outdoor flood lights. For example, if it’s a motion sensor light intended to ward off intruders, you’ll want to place it in the areas most easily accessible, like the front of your garage, on the porch or near that conveniently exposed window. If it’s for outside your commercial, retail or industrial space, you’ll want to position it in an ideal location that highlights the best features while simultaneously creating adequate outdoor lighting. Ensure that you have access to power, so you’re able to hook it up to the necessary wires. No matter where you choose to place your lights, Oznium’s LED flood lights are fully waterproof, so they’re great for any outdoor lighting application you can think of! We all know how important it is to always practice good safety measures when dealing with electricity. So in keeping with good etiquette, remember to always switch off the main power before starting your outdoor lighting project. Keep the main power turned off for the duration of your project and only turn it back on when you’ve finished wiring and inserting the LED flood lights. Failing to adhere to such a simple precaution could have some dire consequences, and may even be downright deadly! Be safe and remember to always keep the power off until you’ve completed installing your LED flood lights. When connecting the wires of your outdoor lights, you’ll want to ensure that you connect the wires of your lightbox with wires of the same color in the electrical circuit of your home. This means the red wire gets linked to the red wire of the electrical circuit, black with black, and so on. Simply hook up negative and positive wires and tape them so they’re nice and secure. To be extra safe, you could use high quality screw-on wire connectors to protect your wires from the elements. It’s that simple! Always remember to be safe when dealing with electricity, and if you’re really not comfortable doing it yourself, it’s best to call a qualified electrician to help you. For the best outdoor lighting products and solutions, visit https://www.oznium.com/ and get great deals today!